I AM THE NEW DOCTOR. 3 Doctors. 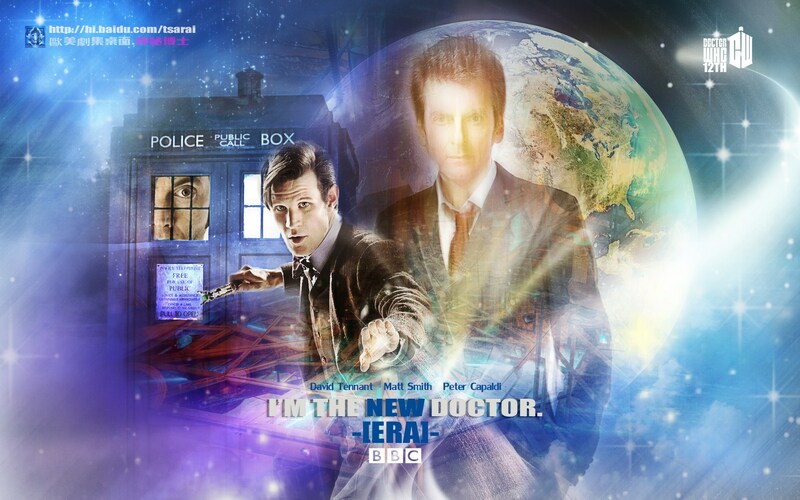 HD Wallpaper and background images in the doctor who club tagged: photo doctor who wallpaper fan art.
" Anywhere anda want, any time anda want. "